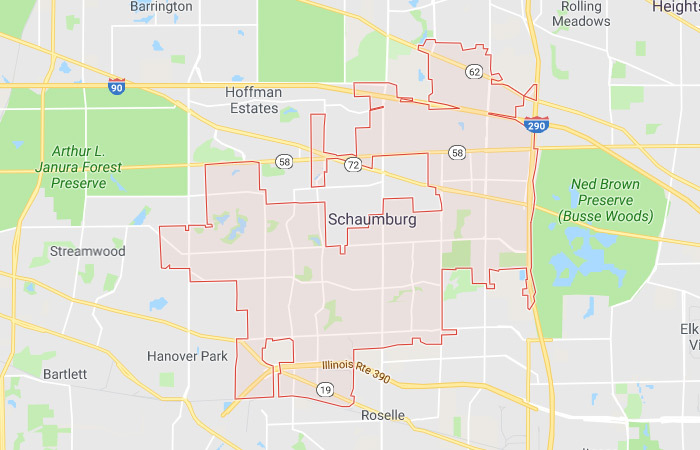 Schaumburg is a northwestern suburb of Chicago and a major player in the tech market. As businesses grow in the area, their need for talented, culture-focused team members has grown as well. Finding the right people and standing out from your competition is tough, however. The technology talent market is oversaturated, and other agencies make hiring promises they can’t fulfill. CultureFit makes it easy because we focus on what really matters in hiring: culture. More than ever, technology professionals are looking for a place to call their professional home. Compensation and other benefits are great, but if they’re not happy where they are, they’ll leave. And technology positions aren’t easy to fill. But with CultureFit by your side, you’ll get great candidates that you can rely on to remain with you because they believe in what you do. If you’re looking for better IT professionals to help drive your organization forward, we’re here to help. As a technology staffing agency serving Schaumburg, we’re your local IT staffing experts for this community and beyond. We’ll partner with you to identify the best candidates to fill your roles. We also support more immediate hiring needs to ensure your most critical positions are filled right away. Our team serves the city of Chicago, the surrounding suburbs, and the Greater Milwaukee area. We have a pulse on the market, and if you want to take your growth plans to the next level, use our team to help you get there. We focus on recruiting the talent and staffing the culture of your organization so you can focus on driving it forward. Reach out today to learn more about our hiring solutions.